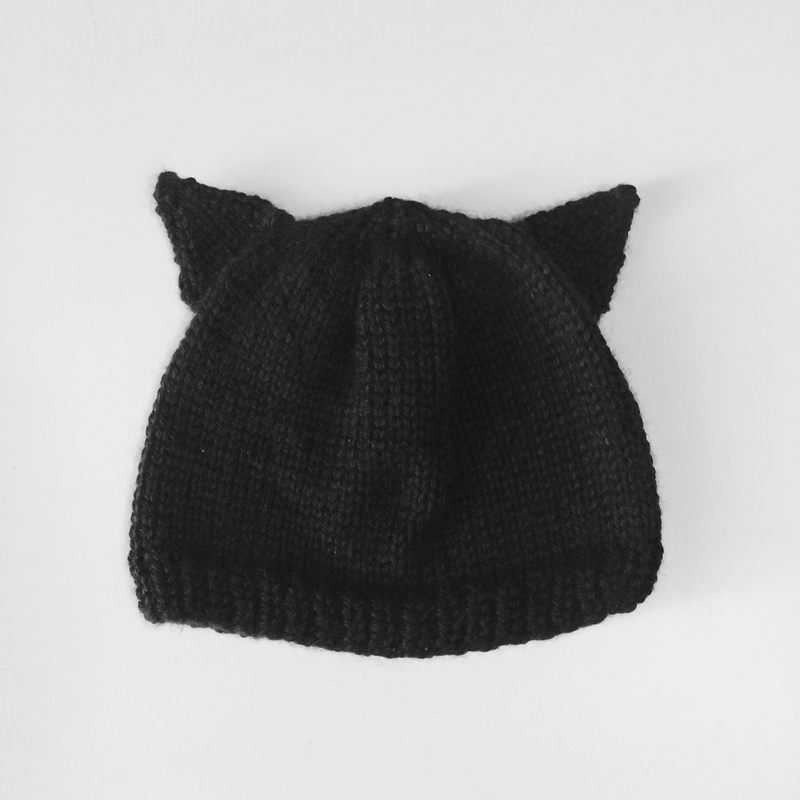 Knit: Kitty Cute – Yarn, Things, Etc. This is my first blog post in who knows how long, so I’m feeling a little rusty. It’s crazy how quickly the months fly by, and even though I haven’t been posting, I sure have been knitting. I have so many projects waiting to be documented, but this one hold a special place in my heart. Why? Cats. This cute little set was for an expecting coworker who loves her black cat. Well, give me the chance to create a cat-themed knitting project and I’m all in. Is my crazy showing yet? The hat is just a basic beanie modified for a 6-12 month old. I added simple knit triangles for ears and sewed them on — nothing fancy. The boots, on the other hand, were a bit tricky and SO worth it. Actually, they aren’t too difficult. I was a bit unfamiliar with baby boots, so I started researching how-to videos on YouTube. 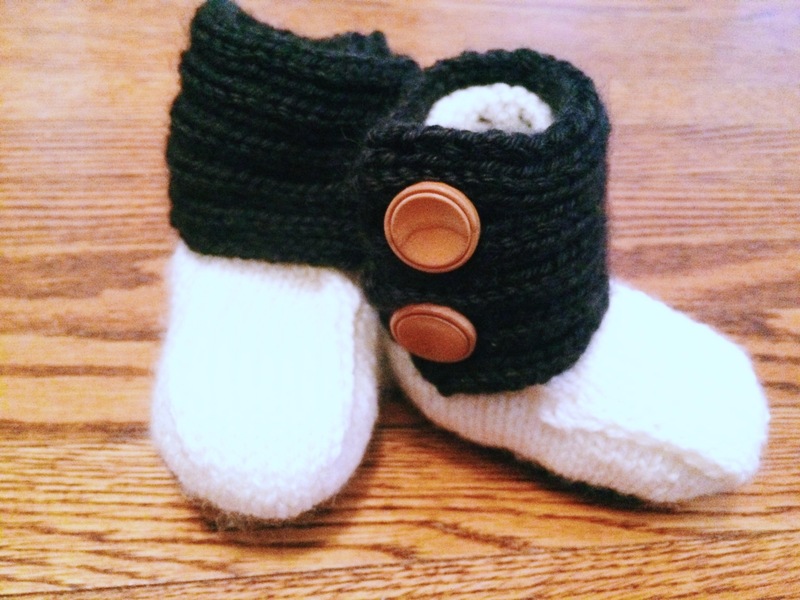 I’m so lucky to have stumbled upon this one from iKnits: Baby Uggs. I tried to adapt the pattern to look like cat paws, and I think they turned out pretty darn adorable! 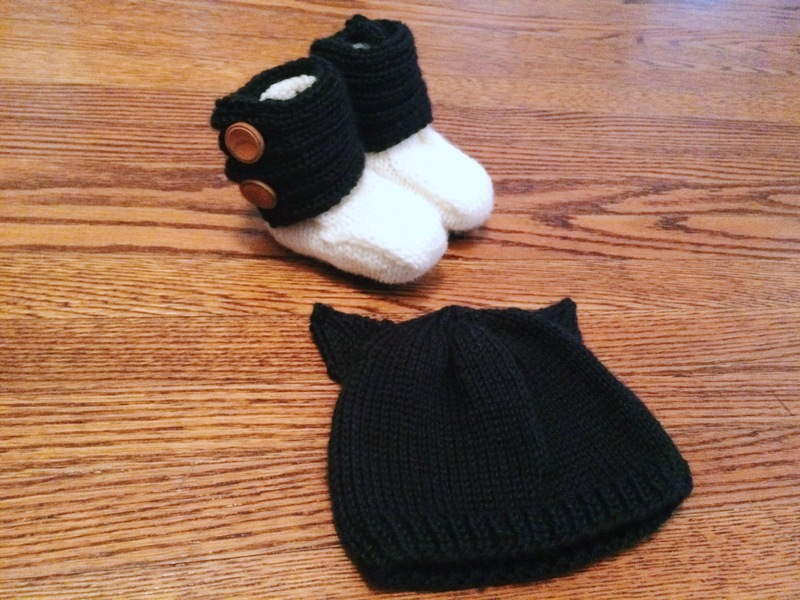 Since there are so many little beanie patterns floating around online (even elsewhere on my blog), and the Baby Ugg video linked above is so thorough, I won’t attempt to write patterns today. I recommend downloading the pattern that iKnits links to in the bottom bar — I found it really helpful. Hopefully you find these kitty-inspired items, well, inspiring!